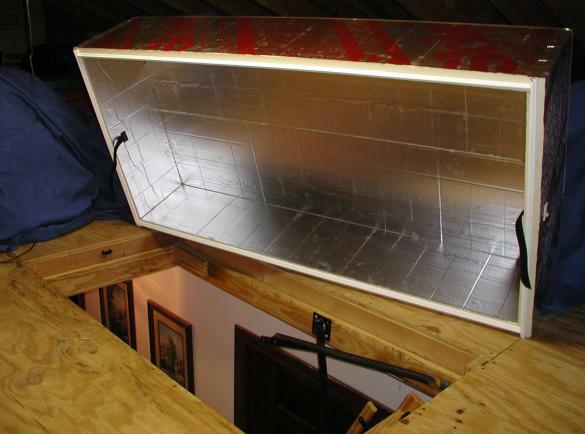 Poor attic insulation is the number one area for heat loss in your home. You deserve to feel the comfort of your own home! Insulation thickness is measured in R-Value, and up until the early 1980's homes were built with R-15 (4 inches of insulation). Homes built from 1980 until roughly 2005 were likely insulated up to an R-Value of 20-30 (6-8 inches thick). The current building code (absolute minumum) is R-40 (12 inches thick). Where does your insulation thickness stack up to the current code? A Free Home Energy Assessment by one of our BPI Certified Professionals will help identify your current insulation levels. 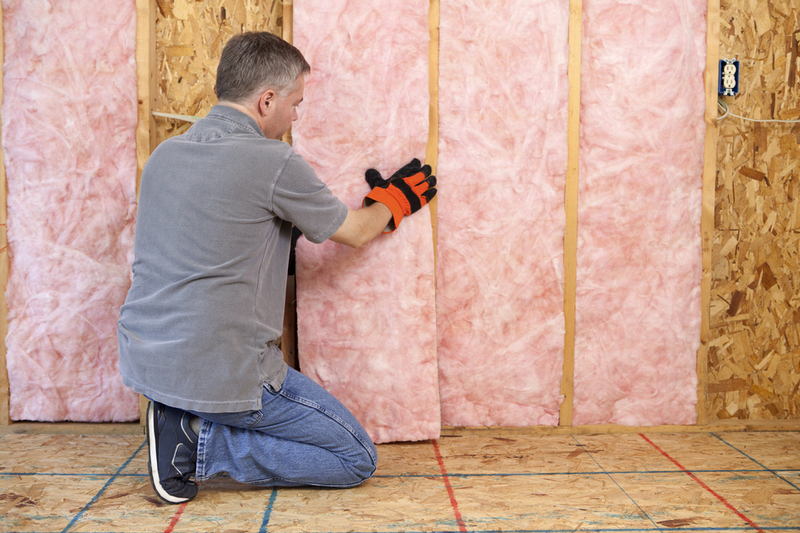 Fiberglass is the most common type of insulation we find while conducting our Home Assessments. 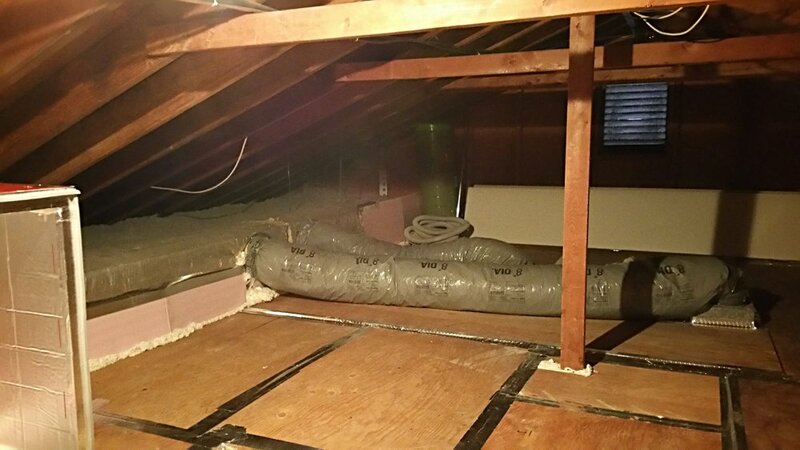 A majority of the time, insulation throughout the attic is deteriorated over time due to the lack of air sealing and the fact that fiberglass is not a moisture barrier. 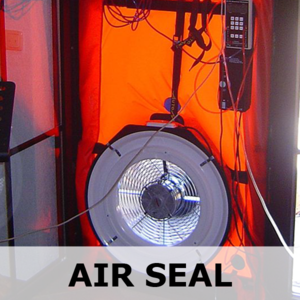 It is essential to air seal the attic properly prior to installing any new insulation. As fiberglass deteriorates over time it becomes less and less effective thus causing rooms and areas of the home to become drafty and cooler than the rest of the home. 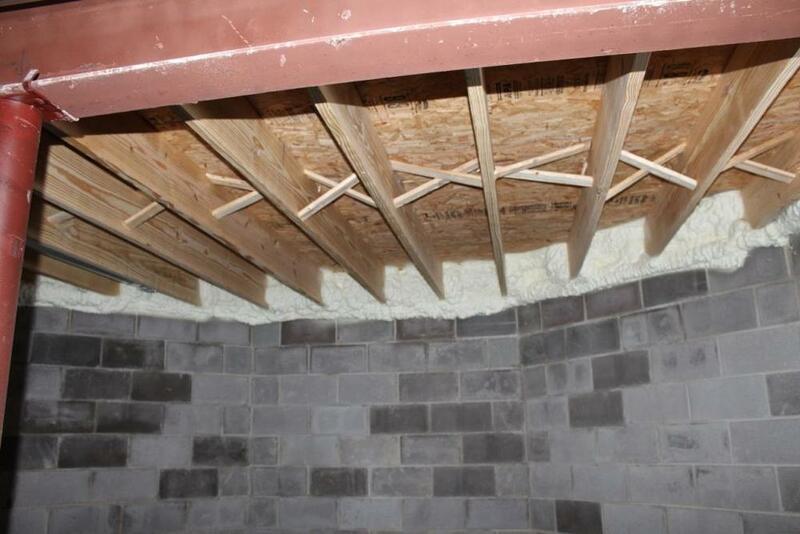 A common improvement EMS offers is R-60 (18 Inches thick) of cellulose insulation to blanket the floor of the attic. 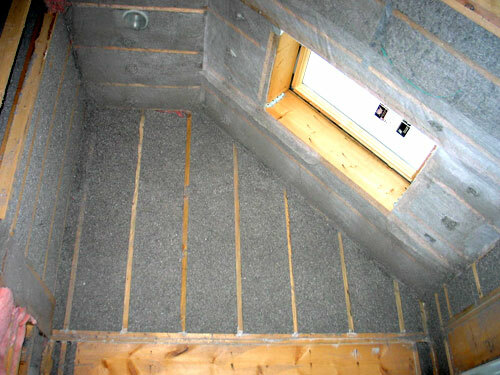 In cases where storage is needed in the attic luckily we are able to dense-pack that areas with cellulose under the floor boards. 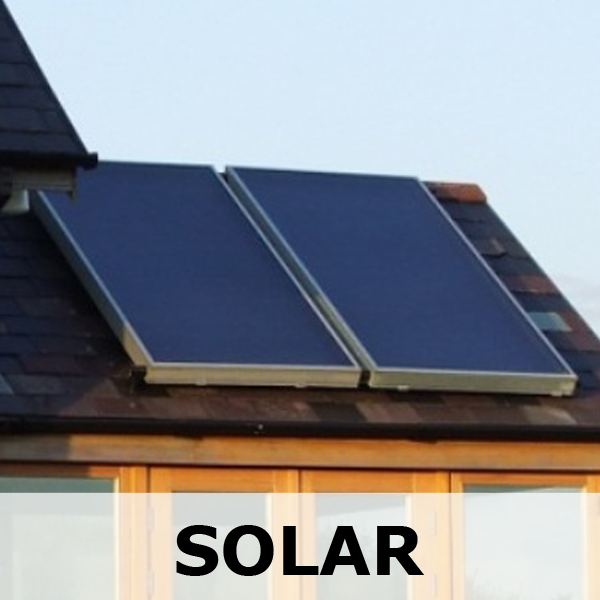 One of the primary goals homeowners are looking to achieve by insulating their home is improved comfort throughout. We strive to offer consistency in climate throughout the house. There are many different insulation strategies that can be applied however every home is different therefor the assessment is critical in determining what the most effective retrofit will be. Designed for new construction or retrofitting an existing attic, loose-fill, dense-packed floor and wall applications is often our recommendation for a more efficient home. Compiled of 85% recycled paper fibers treated for fire resistance, cellulose is also a great repellent of insects and rodents in attic spaces. Our GreenFiber products are made in the United States of America. 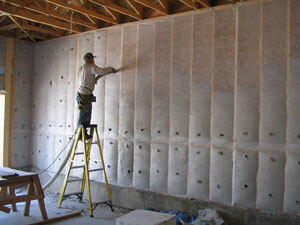 GreenFiber is the largest manufacturer of cellulose fiber insulation in the USA. Our Professional Spray Foam Technician will come in remove the deteriorated fiberglass insulation from your home and install a neat, clean spray foam application. Spray Foam will not only air seal and provide support to the structure of your home, but will most importantly offer an extreme resistance to heat loss once again making you and family more comfortable! We offer Closed Cell or Open Cell Spray Foam depending on the location of improvement. Comfort you feel, savings that's real. Start Saving - Free Estimate Today!